1440 x 900 can be found here at my LJ along with other Naruto wallpapers and icons. 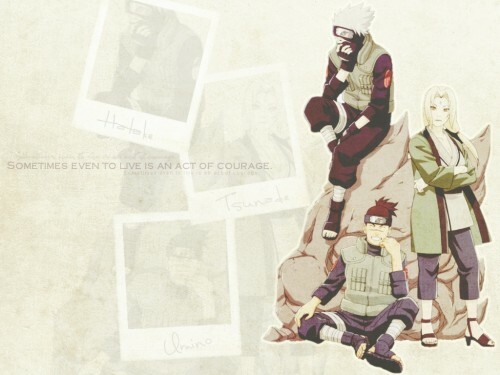 kakashi is my favorite chara! ey happy birthday kiddo! You ish gettin old! (the horror!) Heh, I kid, I kid.